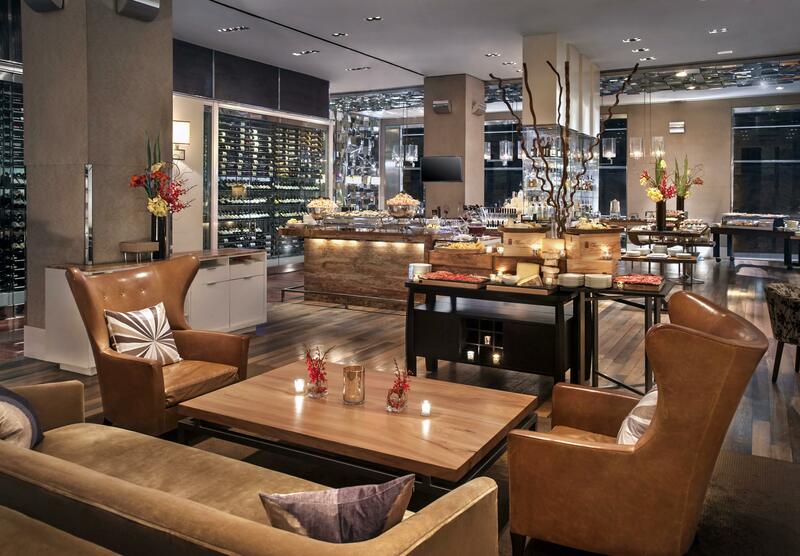 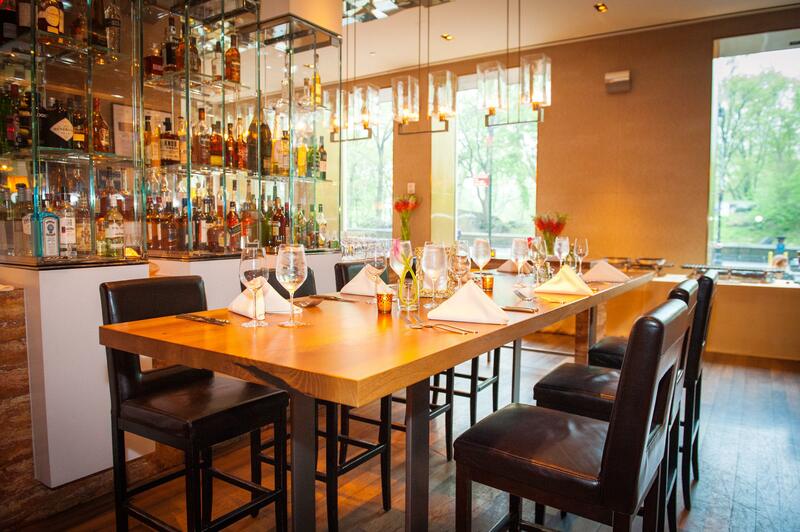 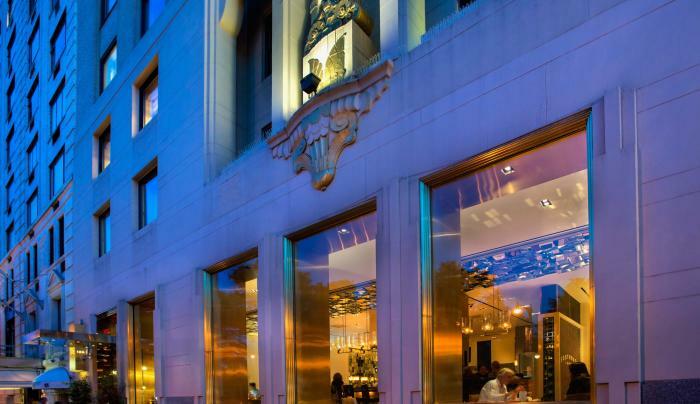 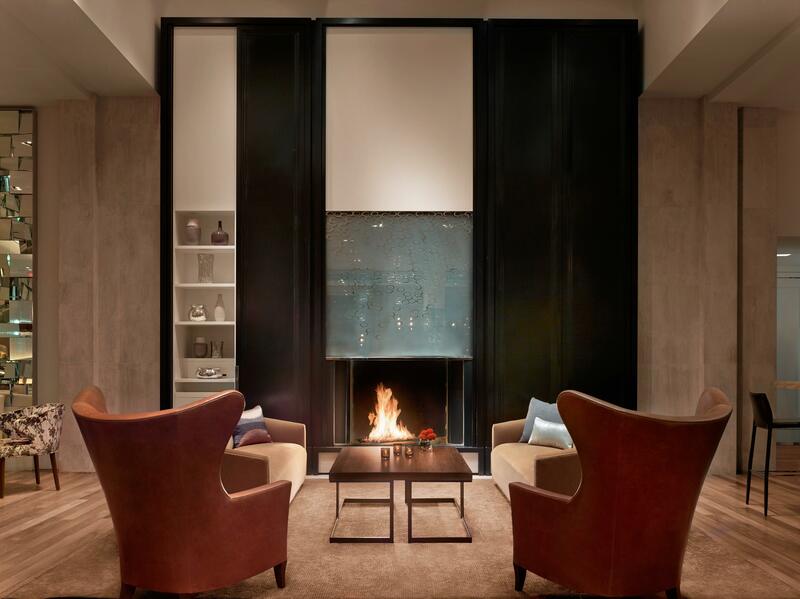 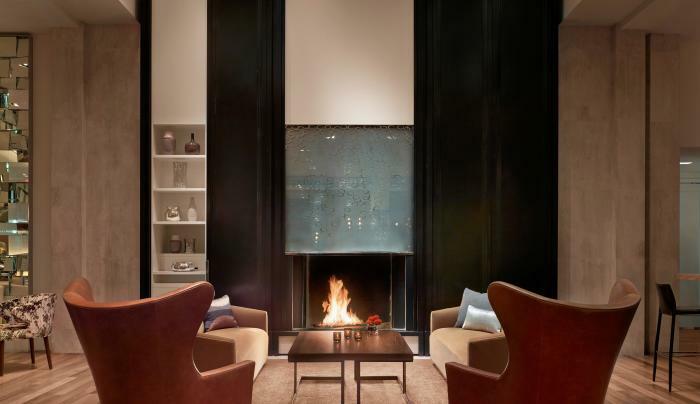 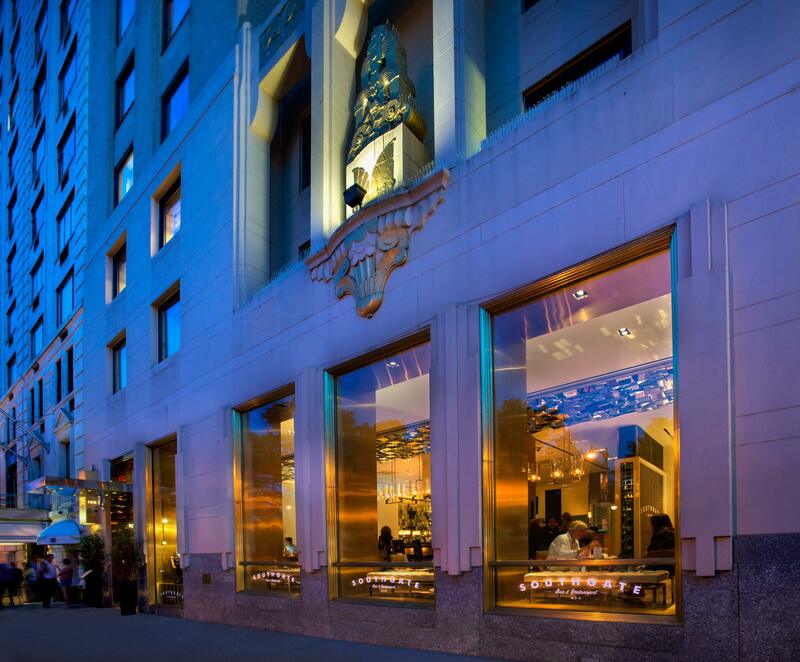 Overlooking Central Park and featuring seasonally inspired modern American cuisine, Southgate Bar & Restaurant is located at JW Marriott Essex House New York. 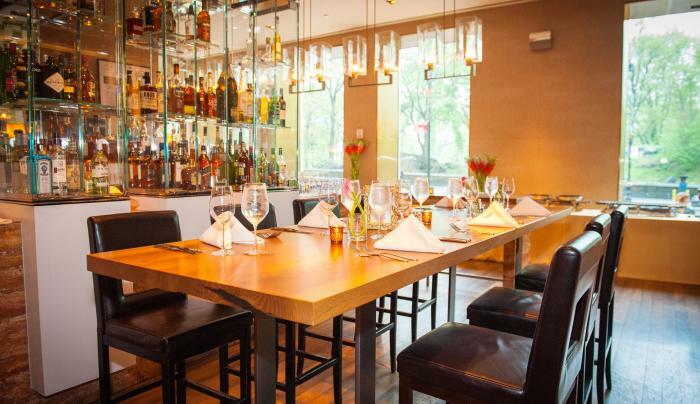 This restaurant offers a variety of specially crafted tastes and flavors. 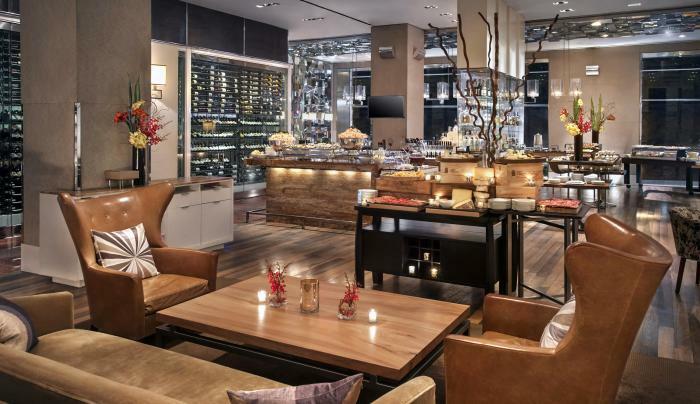 Its menu of locally sourced ingredients focuses on tapas and small bites, complemented by a generous selection of libations.